It was a hard fought leg that brought some to their breaking point and others quite close. In the end, only one could win. 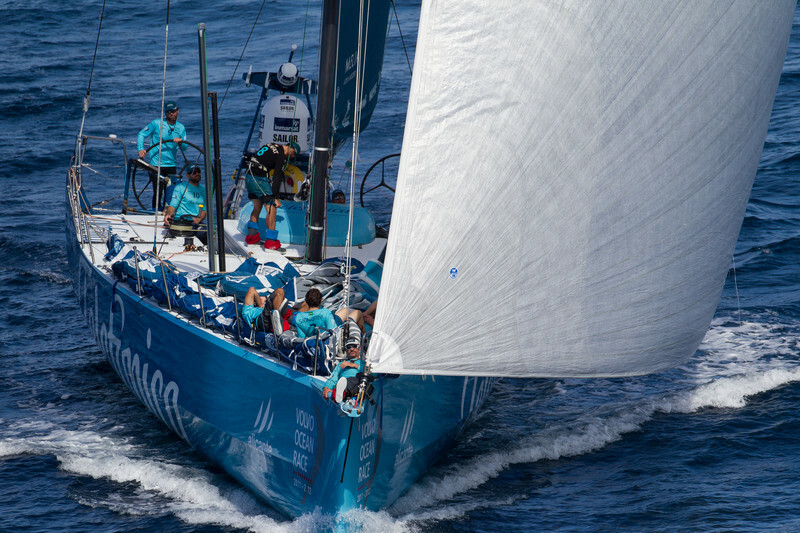 Despite a tense battle to reclaim first place, Telefonica fell short on the homestretch to Itajai, leaving Ken Read’s PUMA Ocean Racing team to enjoy the glory of being the only yacht on the leg to suffer no major damage, and to sail from Auckland unaided and nonstop. 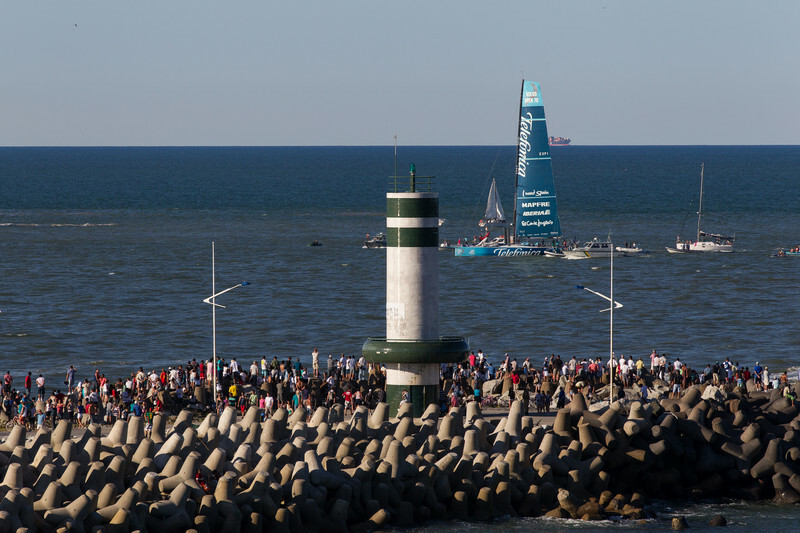 Both teams finish the leg; Groupama takes third: If Groupama takes third place, they will be awarded 2o points, increasing their total score to 127, which will put them into the second-place spot overall. CAMPER, should they finish the leg, would then be awarded 15 points, increasing their total to 119, and setting them up in the third-place spot. 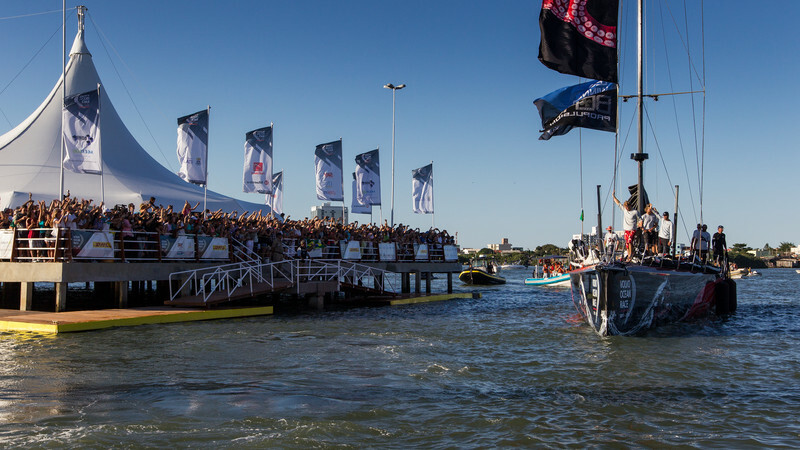 PUMA would be knocked back to fourth, but would still be less than 20 points behind second-place Groupama. Both teams finish the leg; CAMPER takes third: If CAMPER takes third, they will be awarded 20 points, increasing their total score to 124, in second-place. Groupama would then take 15 points, increasing their total score to 122, in third, but not by much. 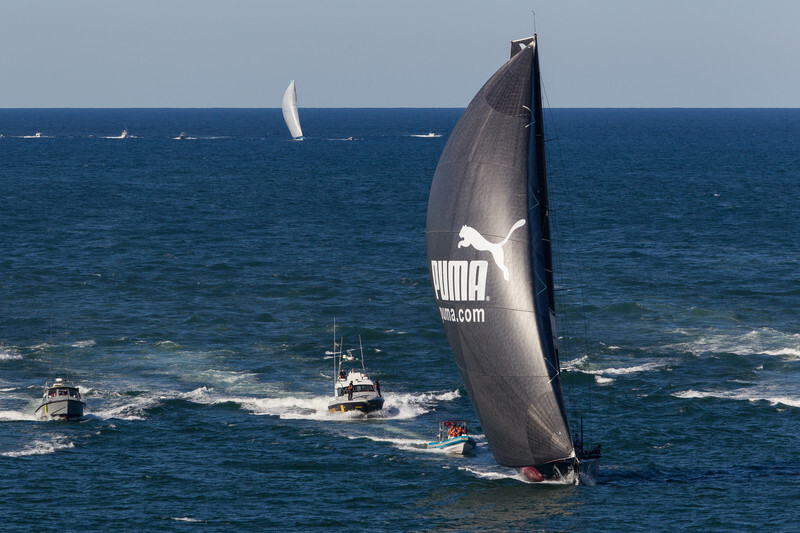 PUMA would be knocked to fourth, but only nine points from Groupama and 11 from CAMPER. Groupama takes third; CAMPER does not finish: Groupama would be awarded 20 points, putting them in second-place with 127 points. PUMA would drop back one spot to third. CAMPER would remain in fourth. 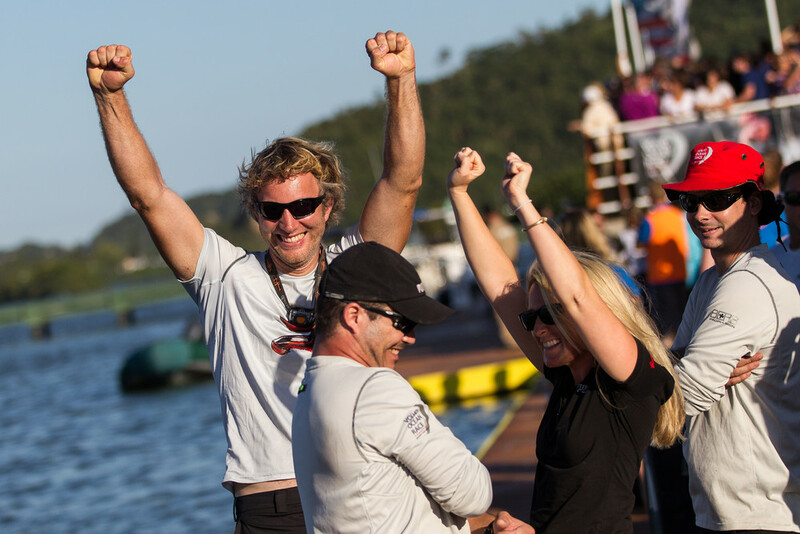 CAMPER takes third; Groupama does not finish: CAMPER would then move up to second-place, with 124 points. PUMA would drop to third, and Groupama would be set in fourth. Neither boat finishes the leg: PUMA remains in second, Groupama in third, CAMPER in fourth. Scoreboard stays as is. 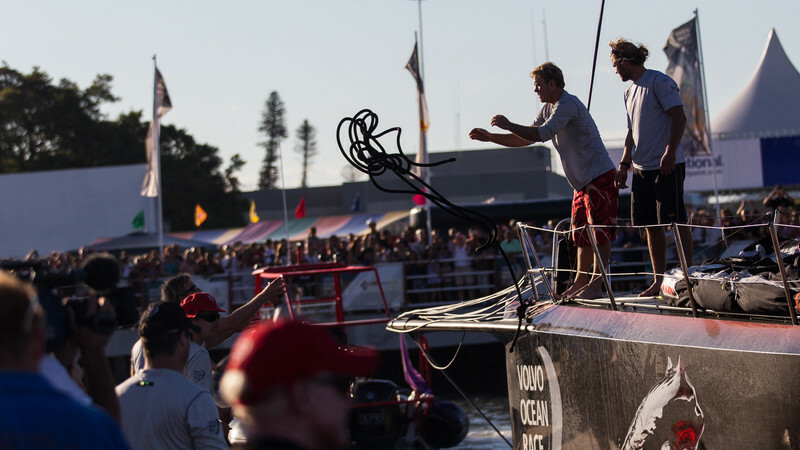 All photos by Ian Roman / Volvo Ocean Race.